Progress reports will be sent home Tuesday. Please review, sign, and return the reports Wednesday, Feb. 6. If you have any questions, please take note of them on the coversheet of the report, and I will get back to you ASAP. 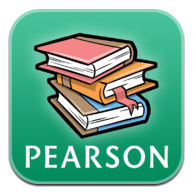 As always, your child's grades are available for view 24/7 by logging onto PowerSchool Parent Access.